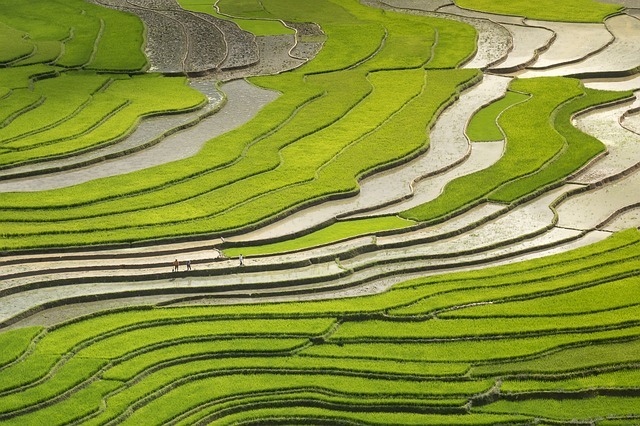 Annually, people in Vietnam eat organic food worth about 1.7 million euros as the Vietnam Organic Agriculture Association (VOAA) as agroberichtenbuitenland.nl reports. As yet, the EU has certified almost 80 national companies producing organic food and beverage goods, among others, TH True Milk, Luong Quoi rice, Betrimex, Vinamit and Vinamilk, ST24 rice. Hosted in Singapore on 4-5th September, the second Asia-Pacific edition of the Sustainable Foods Summit will feature sustainable packaging, ingredients, and marketing. Bangalore is the organic hub of India and has the highest sales of organic food products as well as the largest number of organic outlets growing at the rate of 35-40% per year. The government of the North Indian state Uttarakhand will soon bring in a law to give organic farming a legal backing, writes the Hindustan Times. 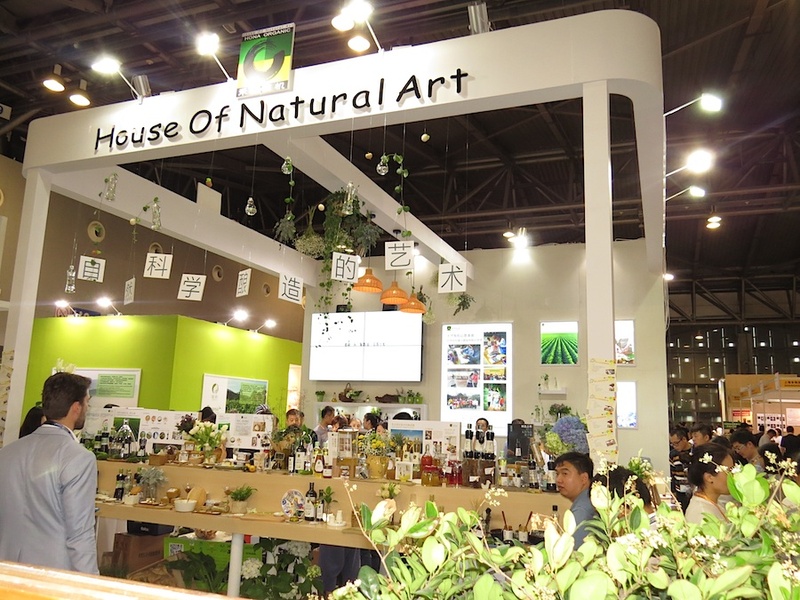 The reason is a big demand for organic products in the domestic and foreign markets. 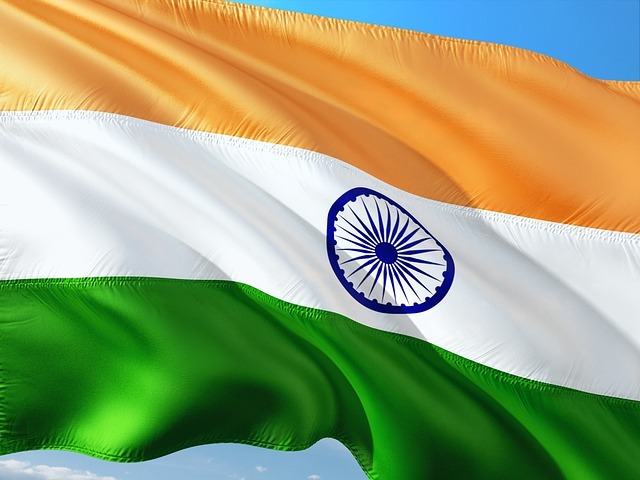 Haryana-headquartered organic and fairtrade company, Nature Bio-Foods (NBFL) Limited, which contributes 10% to India’s per year, has announced the launch of two international wholly owned subsidiaries. 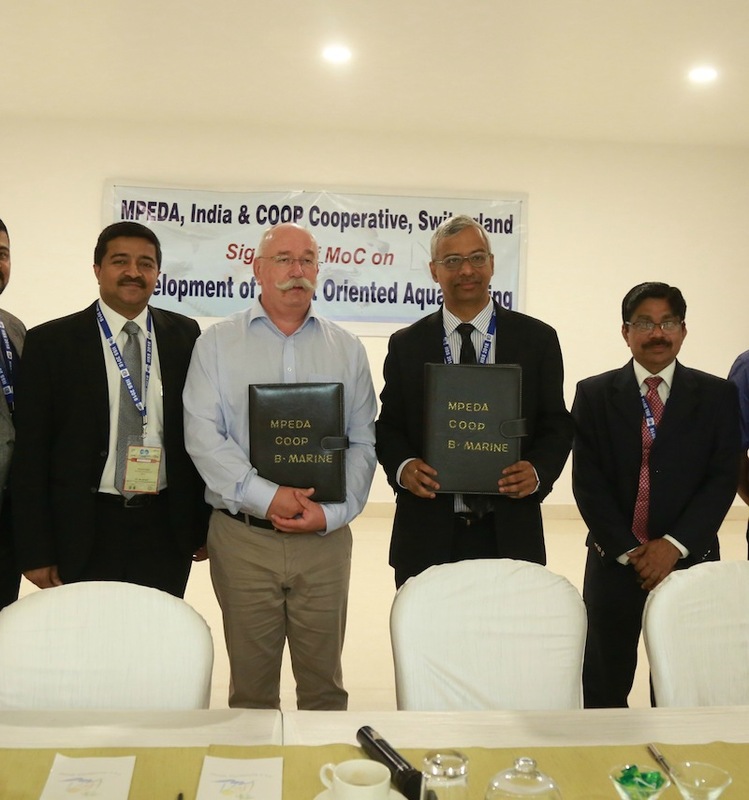 During the India International Seafood Show held in Goa in January 2018, the Marine Products Export Development Authority (MPEDA) signed a Memorandum of Cooperation (MoC) with M/s Coop Cooperative, Switzerland, for the development of organic aquaculture in India with an objective to tap the growing EU market for organic marine products. GOTS India Seminar 2018 is the third event in India organized by the Global Organic Textile Standard organisation (GOTS). Earlier events in Mumbai and New Delhi were highly appreciated by participants and industry informs the organiser. The main topic this time will be sustainability. Drought, strikes and unrests limit the choice in the tea shelves. Rooibos and Darjeeling are particularly affected by the consequences. While the deficiency will continue for the also called bush tea or redbush tea, recovery is in sight for Darjeeling tea from India (see our earlier report). The South Indian social entrepreneur Mr H.R. 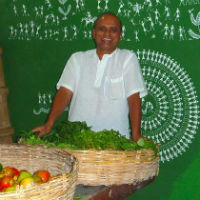 Jayaram started his organic journey two decades ago. His visionary ideas and his passion for organic farming and ecological solutions made him start an organic farm, an organic shop, an eco hotel, an eco retreat and an eco experience center with a big organic store and restaurant. He is convinced: „Organic is essential for the world today." 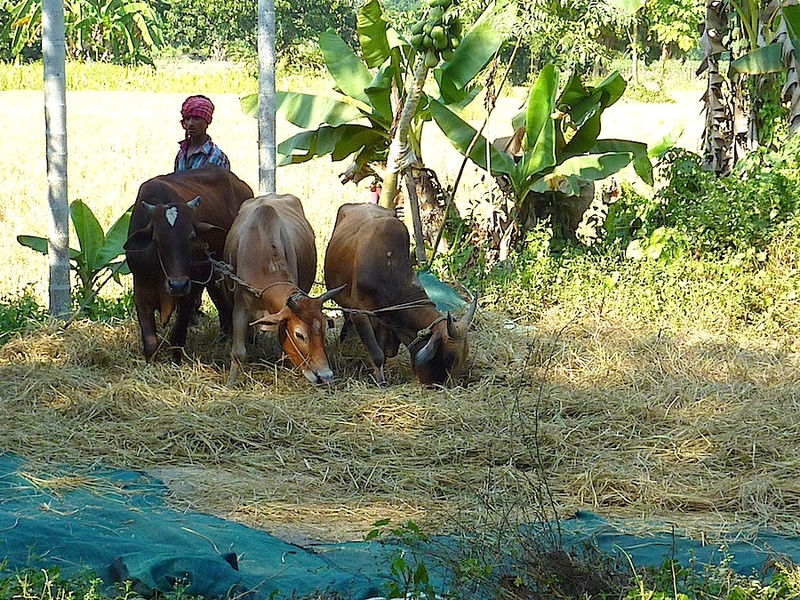 Watch the video of Sukrishi organic farm and the interview with Jayaram. Learn more about the Organic Experience Center "Organic State" in Bangalore. 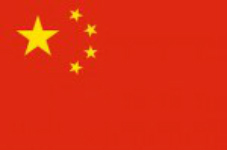 As we can see from the Global Agricultural Information Network (GAIN) report by the American Department of Agriculture (USDA), the People's Republic of China has recently submitted an extensive list of pesticides with corresponding maximum residue limits (MRLs) to the the World Trade Organization (WTO). Consolidating its organic stance further, the government of Sikkim has recently announced a ban on the supply of all perishable vegetables, mangoes and bananas into the state, from March 31 onwards. In the Middle East, the interest in organic food is growing. 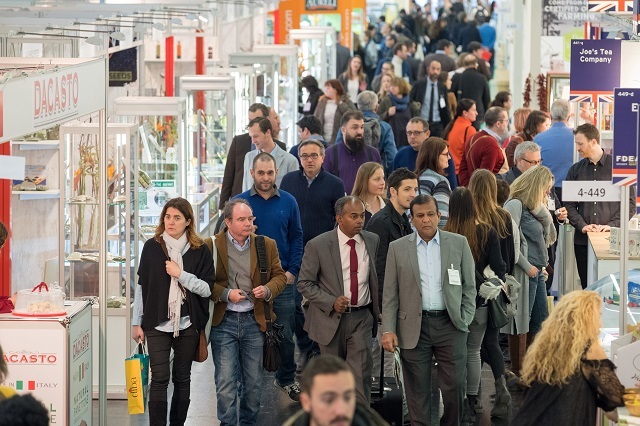 According to new research from Mintel, the shelf space given over to organic food in the United Arabic Emirates has grown by 60% in the last four years. With a budget of 1,500 mn Rupees (more than 23,5 mn US$) the National Government will support organic farming for the next three years in Uttarakhand. Nature Bio-Foods Ltd (NBF), a pioneer in organic food grains since 1997, has taken great initiative to bring sustainability to small and marginal farms through organic agriculture production in combination with the world’s highest ethical standards from Faitrade International, Germany and their FLO-Cert Fairtrade standard. 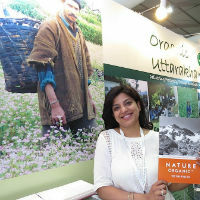 It has been promoting organic agriculture in India for the last 20 years and placed India on the international list of leading standard organic food and ingredients suppliers in line with countries like Switzerland, Germany, the Netherlands, Italy, France, Austria, Denmark, Czech Republic, Belgium, USA, Canada, Australia, New Zealand and Middle Eastern countries. 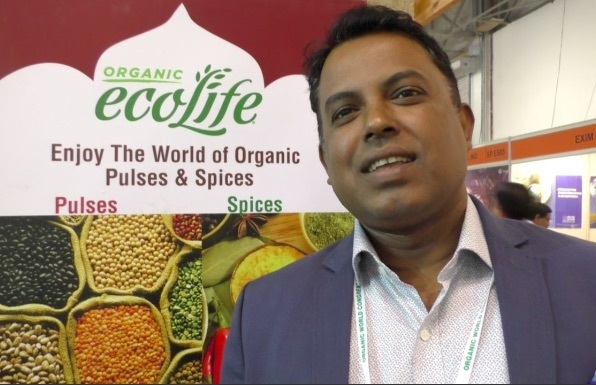 Watch the video interview with Nature Bio Foods CEO Tapan Ray. 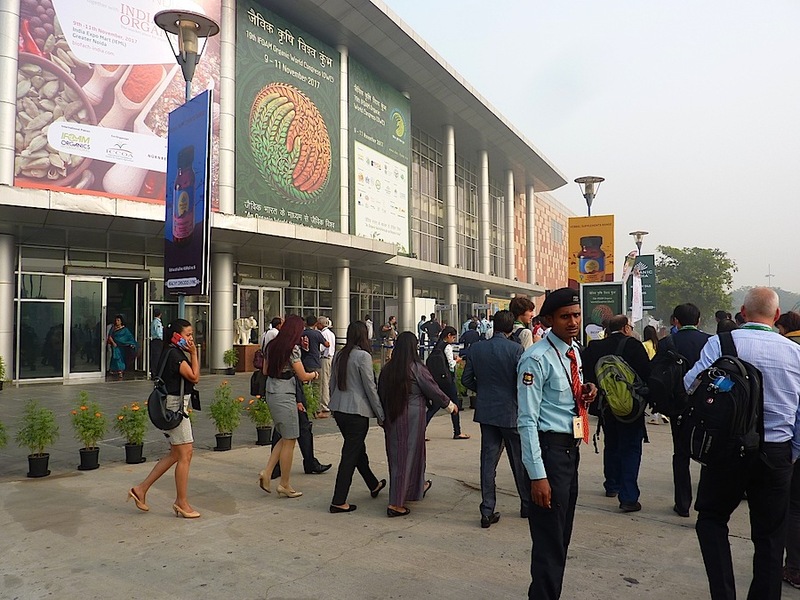 Organic & Millets 2018 trade fair will take place on 19th - 21st January 2018 in Bangalore South India. 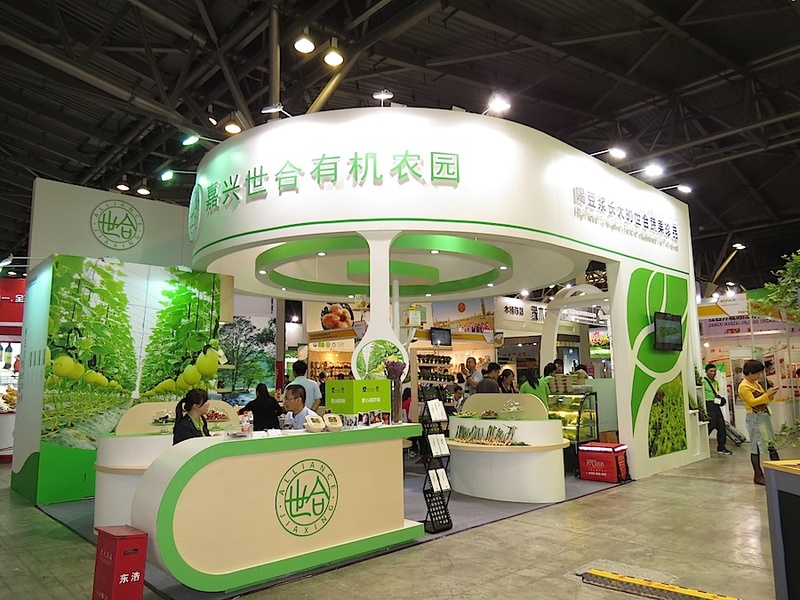 The exhibition from leading companies in organic agribusiness and state goverments offers B2B Meetings, B2C events, international and domestic Buyers Delegation, International Conference and Farmers Workshop. The premier Asia-Pacific edition of the Sustainable Foods Summit drew to a successful close in Singapore a few weeks ago, bringing together about 100 senior executives from the regional food industry. 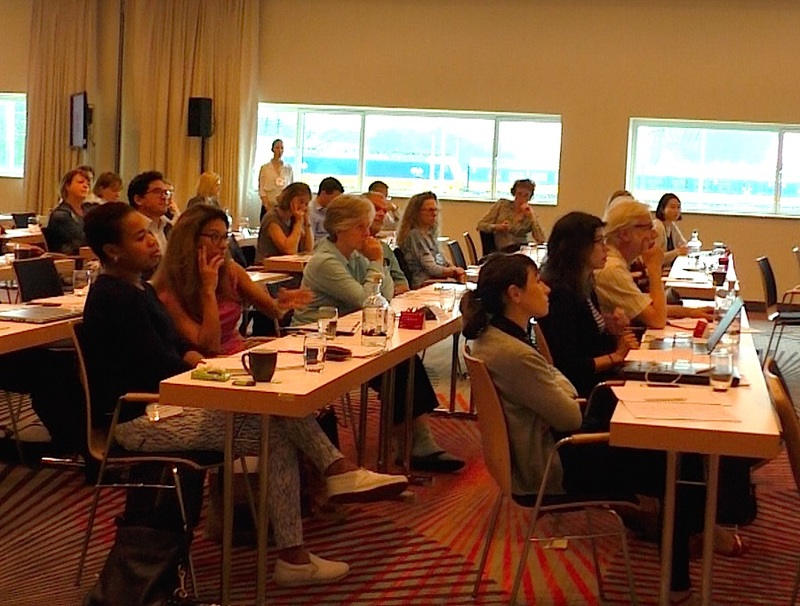 Discussions centered on sustainability developments, organic market potential, health impacts, and food ingredients.